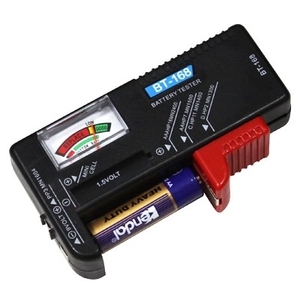 Test multiple sizes of batteries in one unit. One movable arm to accommodate the battery. Two buttons on the side for testing 9 volt batteries. 1. 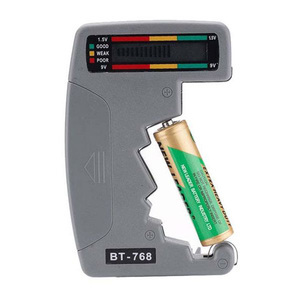 Descriptions AT528 handheld AC milliohm meters measurement requirements from contact resistance to internal resistance and voltage of batteries . 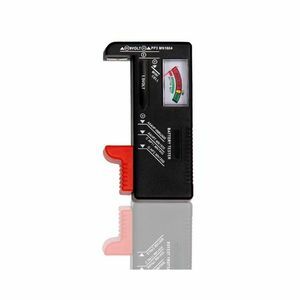 It is the use of a high-performance processors and 3.5" TFT LCD screen smart handheld Meter. 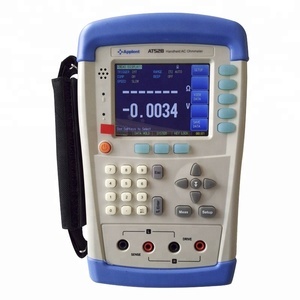 Accurate and convenient measurements of passive-components can be achieved in all occasions for a long time. 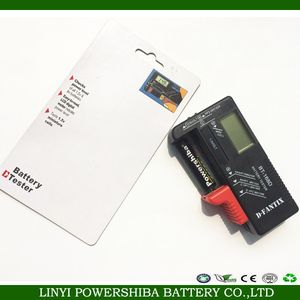 Shenzhen Sipima Technology Co., Ltd.
Chizhou Jeuze I & T Co., Ltd.
Can quickly test the capacity of your battery. 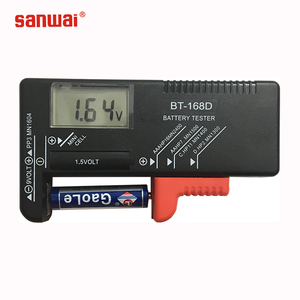 Test multiple sizes of batteries in one unit. Two buttons on the side for testing 9 volt batteries. 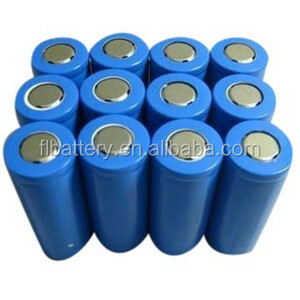 Alibaba.com offers 7,086 9 volt battery capacity products. About 88% of these are power banks, 2% are rechargeable batteries, and 1% are battery testers. 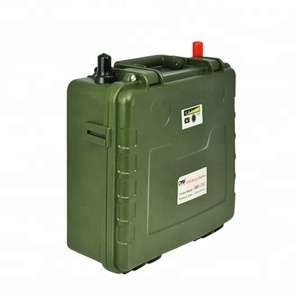 A wide variety of 9 volt battery capacity options are available to you, such as free samples, paid samples. 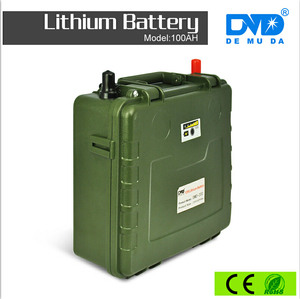 There are 7,005 9 volt battery capacity suppliers, mainly located in Asia. 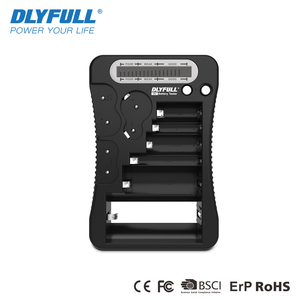 The top supplying countries are China (Mainland), Hong Kong, and South Korea, which supply 97%, 2%, and 1% of 9 volt battery capacity respectively.  volt battery capacity products are most popular in Western Europe, Northern Europe, and Oceania. You can ensure product safety by selecting from certified suppliers, including 709 with ISO9001, 237 with Other, and 181 with BSCI certification.